Given that both My Son, My Son, What Have Ye Done? 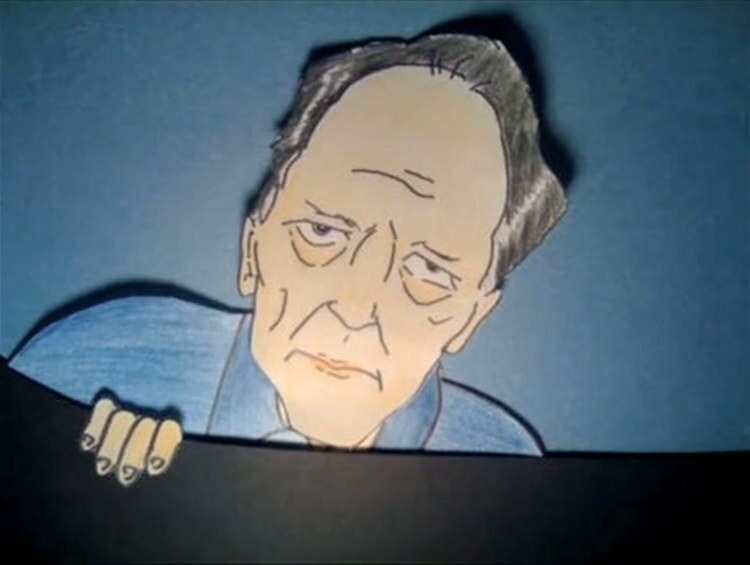 and I’m Still Here are currently in the wild, Sascha Ciezata’s short animation When Herzog Rescued Phoenix is a very timely piece, which provides an animated illustration of an interview with Werner Herzog matter-of-factly describing his rescue of Joaquin Phoenix from a rolled car. 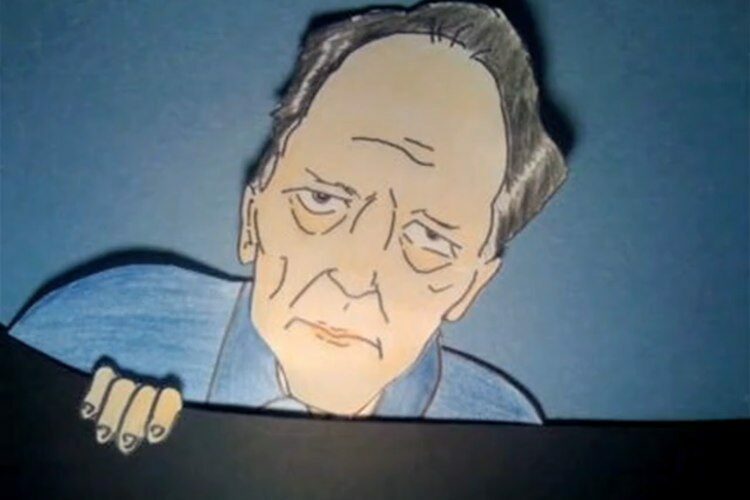 Ciezata is becoming a veteran of the illustrated interview, this following his animated take on David Lynch discussing being considered as the director of Return of the Jedi – unfortunately that film got cease and desisted off the net, but in its stead Ciezata made a new video explaining the whole problem with A.S.S., which you can see below.